Over the last few years the consistent hot topics of media and marketing have been around social media and content. Our world has been shaped by three words. Paid, Owned and Earned. The magic ingredient has been how social media channels have allow advertisers to super charge each of these areas of focus. That said this is not entirely new, or not as new as some may think. Having worked in digital for many years, going back to the rise of viral videos in the early 2000’s we used to urge advertisers to create content for digital and not just repurposing their TV Ads. We explained that online users were looking for something extra, to be able to engage on their small screens with content other than TV Ads. Normally we did not succeed. Years later and now every advertising initiative includes content and social and advertisers have realised they have to add value to earn the attention of their consumers. The bar has been raised as to what adding value means. Only the best work will cut through and so it was with a smile that I watched the recent work by nestle #ShareYourGoodness in India. This work has generated the highest viewed FMCG video,in India at 7million views and counting. The campaign focuses on the fact we all have kindness and capacity for goodness that has come from family and friends and the world around us. The crux though is the sharing of that, passing it to others and making the world around us a better, happier place. The campaign mirrors that by encouraging people to share goodness amongst their friends and colleagues. To me what stands out is the amazing quality of the story telling and execution. YouTube, Twitter have all been used extensively and powerfully with an amazing response on Twitter – the best sharing mechanism of all. The impressive part of this campaign was that it started online – an advertiser realising that TV does not have to come first and from an FMCG advertiser that is even more significant. The TV followed of course but allowing the content speak for itself and the physical sharing of the content mirroring the message itself was a clever strategic decision. Nestle created two fantastic films to inspire viewers to #ShareYourGoodness, take a look below. The first was about two siblings and their insecurities, and how they bond with each. 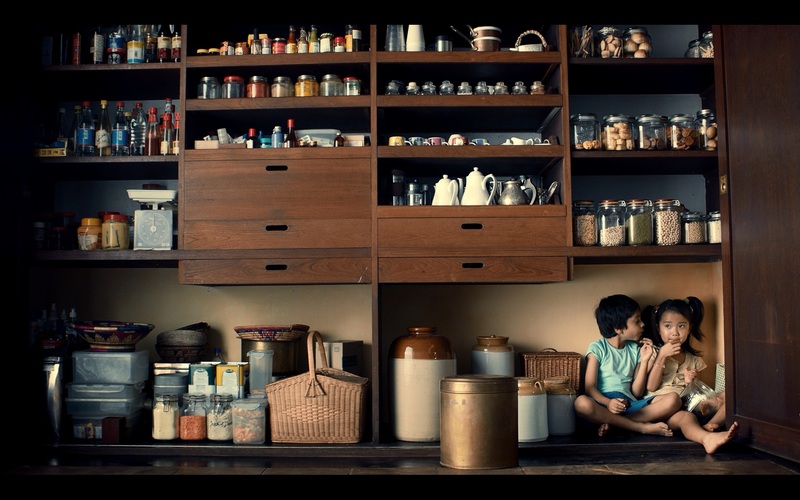 The second a heart warming film shows the life of Dabba-walas of Mumbai and how Nestlé India showed its gratitude to these precious people who deliver hot home-made food to Mumbaikars every-day, and thanked them for their values of dedication, punctuality and commitment. Enjoy the films and in the spirit of the work, why not share it! Content that you want to share : An advertiser gets it right.